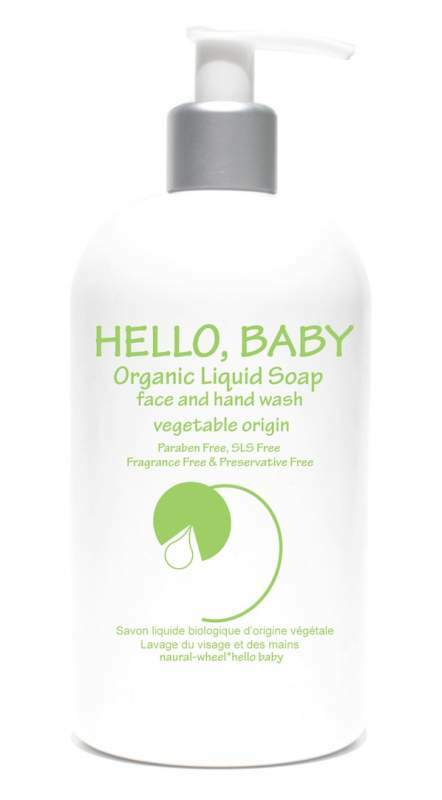 Liquid Soap is a natural soap made from saponified organic oils of coconut and sunflower. This soap has a mild pH that will not dry out the skin. It provides a nice gentle cleaning action good for individuals with sensitive skin.